GET INVOLVED WITH AES! 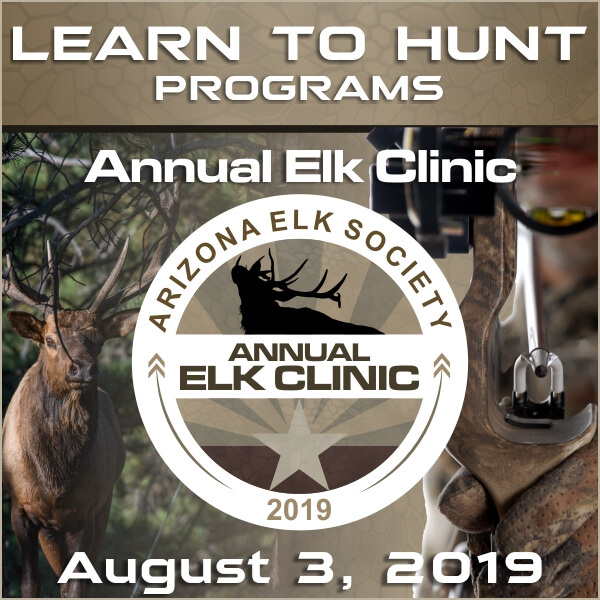 The Arizona Elk Society hosts many events throughout the year, from our signature Annual Elk Banquets, to Youth events and mentored hunts, to our Hunts for Heroes. 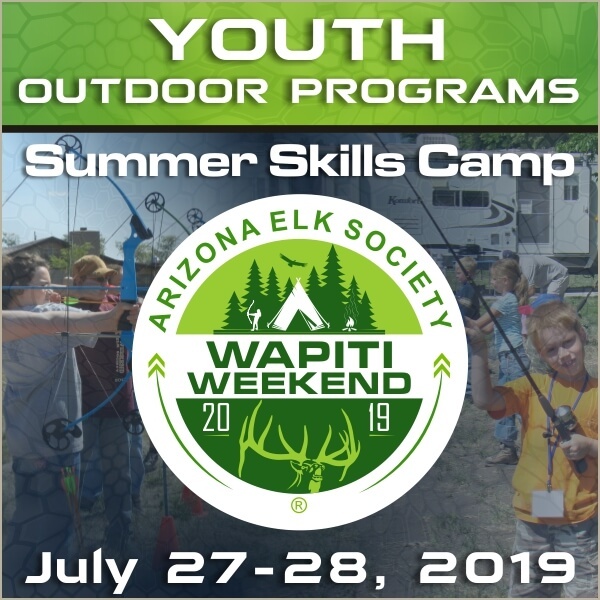 Be sure to sign up for our mailing list to get updates!